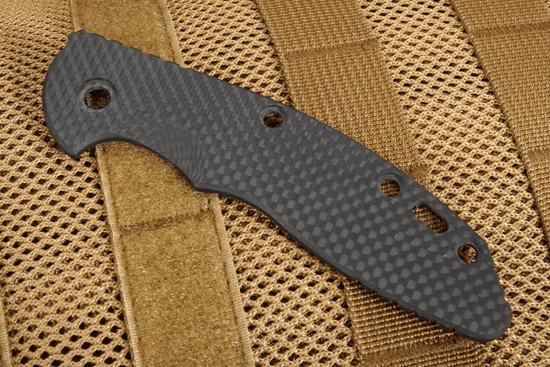 If you own Rick Hinderer XM-18 3.5-inch knives and need to replace the scale on one of your knives, consider the smooth black carbon fiber scale. 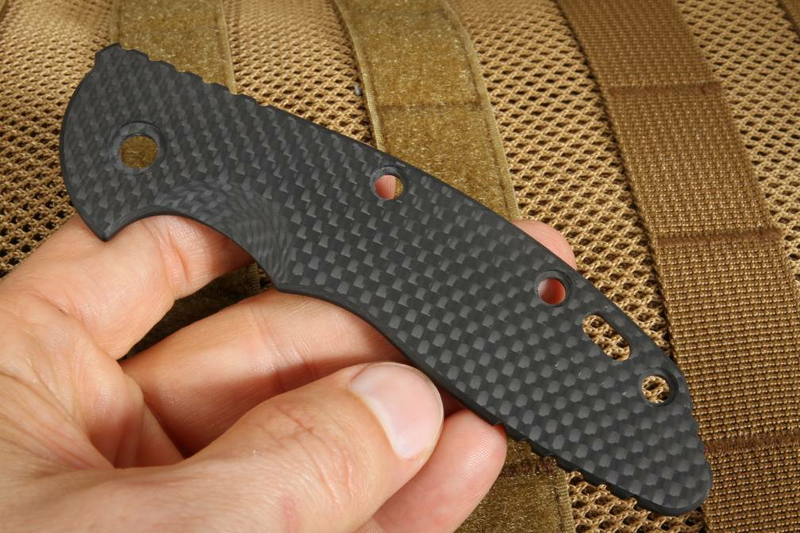 In addition to serving as replacement, these scales are perfect if you want to give your knife a new look. This smooth black carbon scale is stylish but don’t assume stylish means delicate; this scale is very strong and is representative of the quality craftsmanship found in Hinderer products. 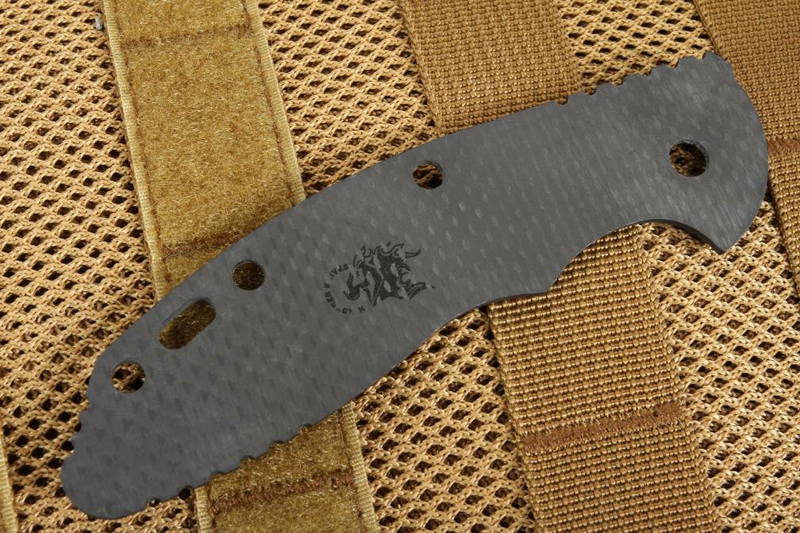 Hinderer XM-18 knives can be fitted with a variety of Hinderer scales but the look of this black carbon fiber scale screams aggressive elegance. Rick Hinderer has been making high-quality knives for almost 30 years and the obvious choice would be to outfit his line of quality knives with his name brand Hinderer scale.